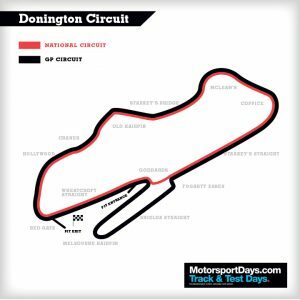 MOT Trackdays is a well established track day operator with many years of experience of offering safe, friendly and great value track days/circuit days at many of the UK’s iconic race circuits and test tracks. 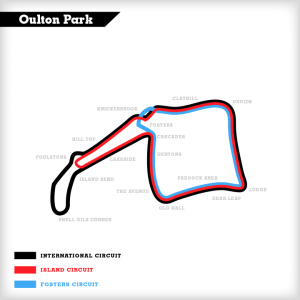 Click here to see our race track day circuits. Whilst our roots are in the MX5 community we welcome all marques to our track days and are also proud to offer exclusive days to clubs by arrangement. Click here to see our current list of track days and make a booking. Or contact us if you have a query. We believe track day driving should be fun, so we do all the hard work to make sure that you have all the fun and enjoyment. All you need to do is choose your track day, book it, and then just turn up on the day with your car. We will meet and greet you, give you the safety briefing, offer you additional tuition if you want it, and then you’re ready to enjoy your track day. 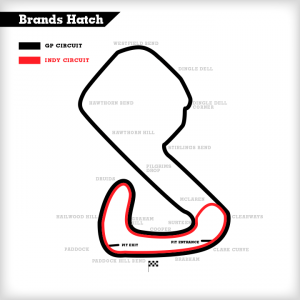 We look forward to welcoming you at your track day. We run open pit lane practice and then sprint in the afternoon where drivers have at least 2 practice runs and 4 timed runs. There is no class structure, the “rules” are below. We also award trophies on the day. It’s simple. You practice on the full circuit, then we set up an advanced laser timing system accurate to one thousandth of a second, and then we let you do a lap with no one in your way, as fast as you can. YOU DON’T HAVE TO BE THE FASTEST CAR THERE TO WIN. That’s the great thing about Sprinting. Whilst the fastest car of the day will win a prize, it’s the consistency of fast laps that we look for. Simply put, if you’re consistently fast in your car, you are more likely to win than someone who puts in a fluke fast lap, but messes up other laps. 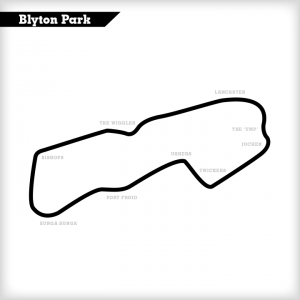 It’s very safe too, Blyton Park is a technical and fast circuit, but with huge run off areas and a great safety record. 1/ Individual fastest single lap. Quite simply, the fastest car there on the day wins this one. 2/ Fastest average over all their all timed laps for a car and driver. The challenge is to be fast over your timed laps, but not to overdo it as hitting a cone or having 4 wheels over a white line records “no time”. This means you’re driving towards your limit, but if you over-do it and record a DNF (Did not Finish) for a lap may put you out of the running. 3/ Most consistent time. We take all the timed laps, and the driver with the least difference in time no matter what their time is, wins the category. Consistent driving is harder than it sounds. In a tie, the fastest time wins, so it’s still a good idea to go as fast as you can. Drivers can practice and perfect their lines in the morning ready for the competition in the afternoon. We can also offer 1-2-1 tuition at an extra fee to give you a sharper edge. Our tuition is great for all abilities whether you’re a first timer novice or a seasoned pro who wants to sharpen up on their skills.